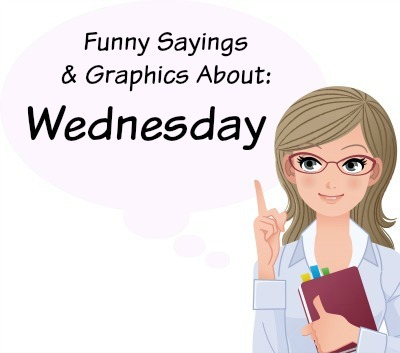 Quotes About Wednesday: Are you looking for some funny graphics and sayings about Wednesday to share on your teaching blog, Facebook, Pinterest, or other social media accounts? 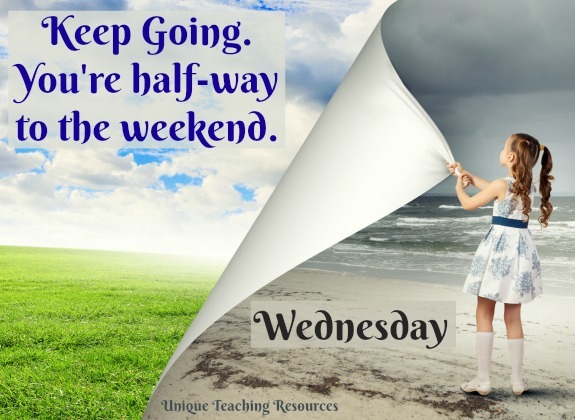 This page contains graphics, funny saying, and quotes about Wednesday that are ideal to use for teacher publications, teacher blogs, websites, and social media purposes. 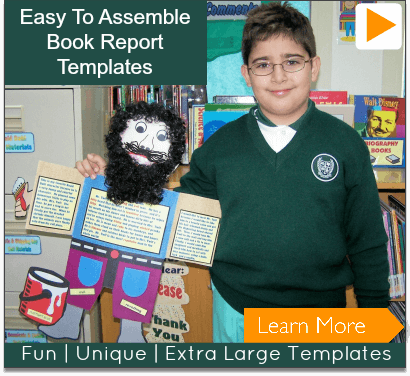 Free PDF page that you can download and print. Free JPEG file of the graphic that you download and share on your social media accounts, web site, or blog. 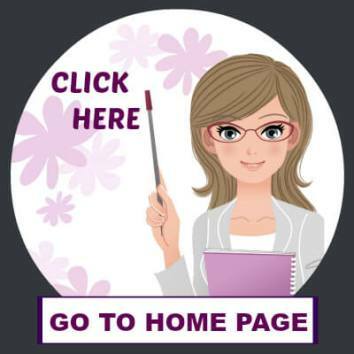 I will be designing more graphics for this page during the school year, so please check back here from time to time. For your convenience, my quotes about Wednesday are in alphabetical order. 1. 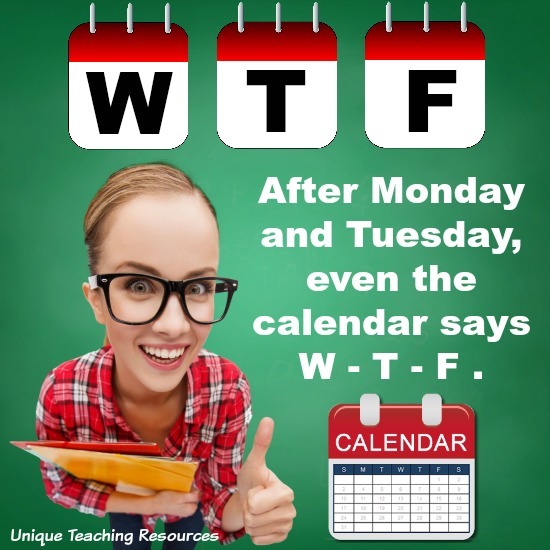 After Monday and Tuesday, even the calendar says W - T - F.
2. Boss: This is the third time you've been late to work this week. 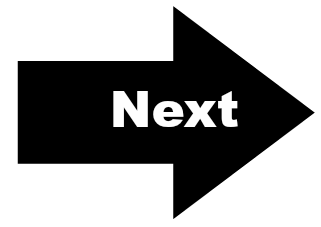 Do you know what that means? 5. 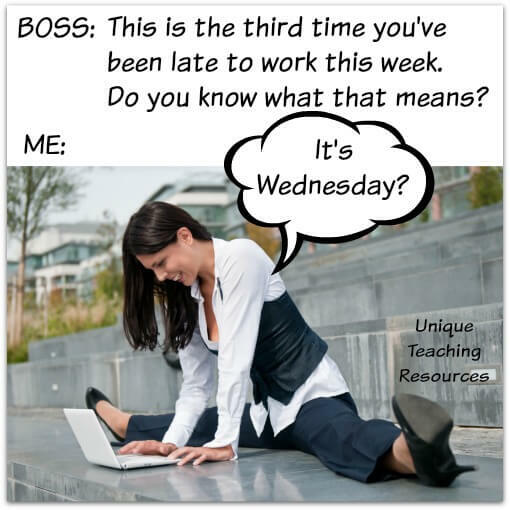 I have Wednesdays that feel like Mondays when I wish that they were Fridays. 6. 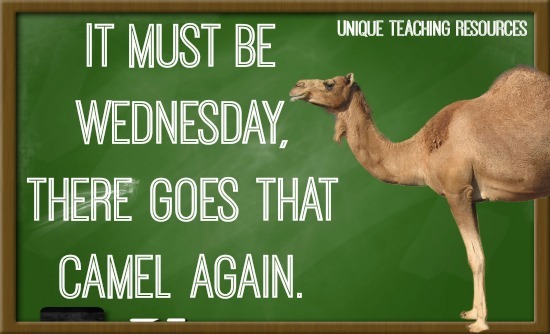 It must be Wednesday, there goes that camel again. 7. 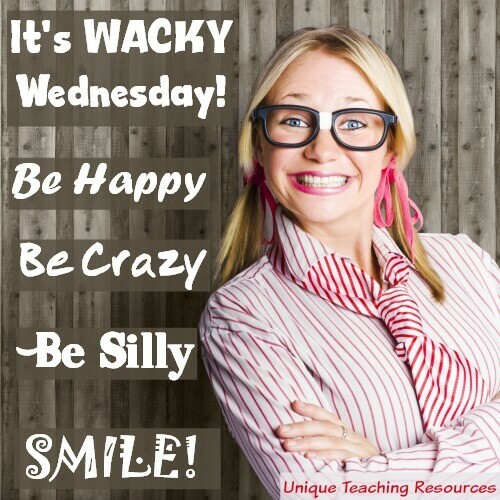 It's Wacky Wednesday. Be Happy. Be Crazy. Be Silly. Smile! 9. Keep Calm. It's only Wednesday. 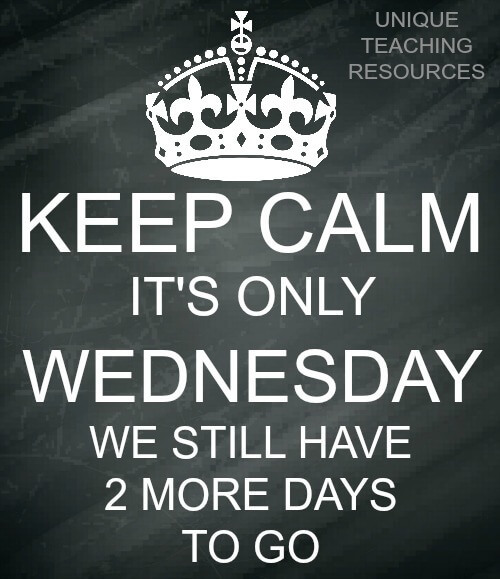 We still have 2 more days to go. 10. Keep Going. 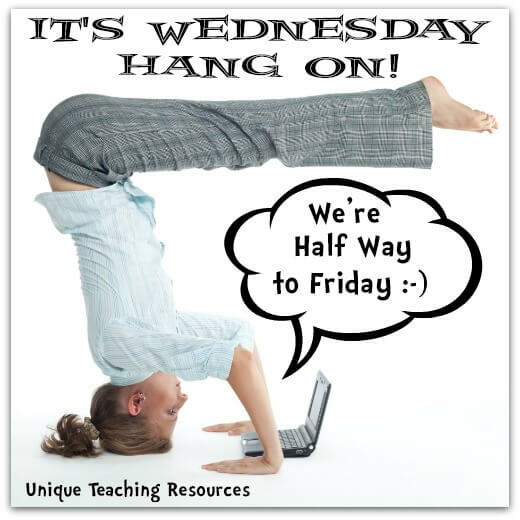 You're half-way to the weekend. I have compiled a LARGE list of over 2,000 quotes covering a WIDE range of topics. Click on the orange links below to take you to a specific category of quotes. 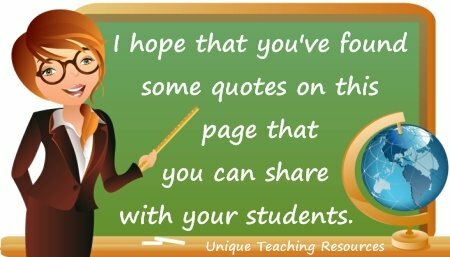 Please note that you must follow the copyright policy of Unique Teaching Resources if you are using and/or sharing the graphics from these quote pages. 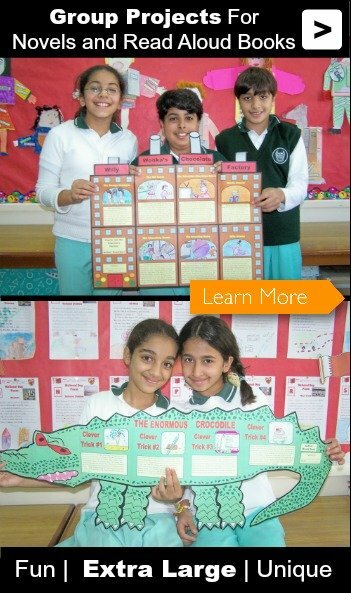 It is unethical to alter the graphics or delete Unique Teaching Resources' name from the graphics found on these pages. 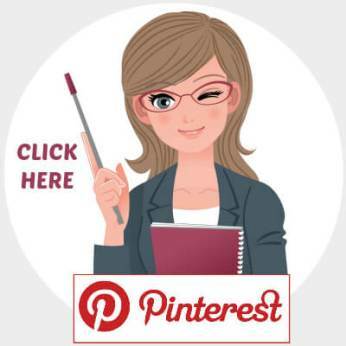 If you post or share these graphics on your own website or social media pages, I would appreciate it if you would please provide a link and/or a photo credit back to the page where the graphic is located on this website. 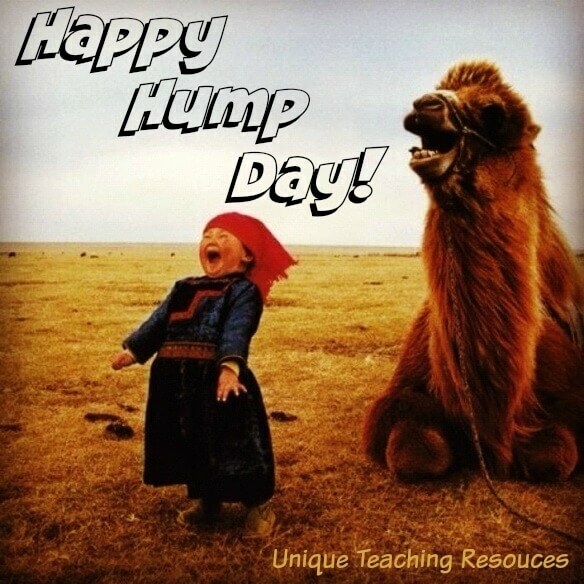 If you are interested in seeing educational quotes each day, I would like to invite you to join Unique Teaching Resources' Facebook group. 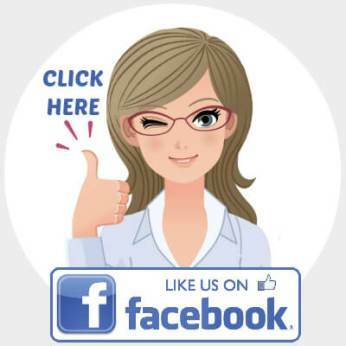 Click the Facebook button to join group of teachers from around the world. 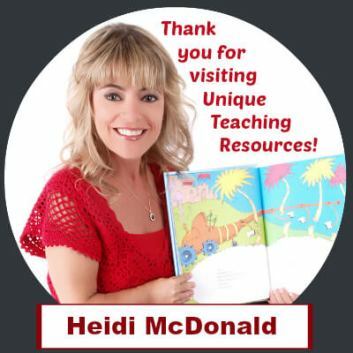 Thank you for joining our Facebook Teaching community. Thank you for visiting this Quotes About Wednesday page 1.